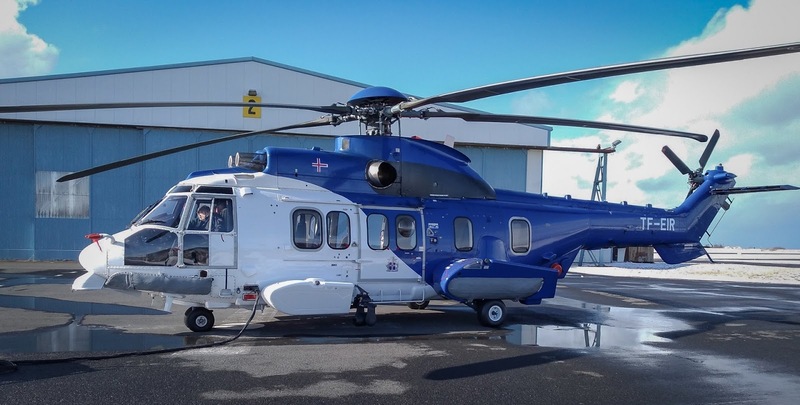 Airbus Helicopters is supporting the Icelandic Coast Guard (ICG) with the entry into service of two Airbus H225 heavy search and rescue (SAR) helicopters as the first step in a renewal of the agency’s helicopter fleet. The aircraft are replacing two of the ICG’s three existing Airbus AS332L1 Super Pumas, the first of which entered service in 1995. 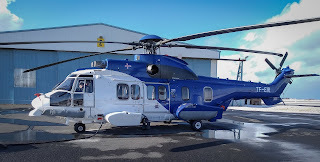 They are being leased from Norwegian helicopter lessor Knut Axel Ugland Holding AS and will both be in service by the end of April 2019. The ICG plans to purchase permanent replacements for all three aircraft in its fleet by 2022. Airbus Helicopters is providing pilot and technician training on key features of the H225 and ongoing maintenance and support under an HCare Smart Parts By the Hour contract. The 11-tonne category, twin-engine H225 is the latest member of Airbus Helicopters’ Super Puma family with more powerful engines providing a smoother ride and enhanced performance compared to the AS332L1. Equipped with state-of-the-art electronic instruments and a 4-axis autopilot system, the H225 offers outstanding endurance and fast cruise speed, and can be fitted with a wide range of SAR equipment. Operated by two pilots, it can be configured with up to 18 seats or six stretchers. The H225 and military H225M are benchmarks in SAR and combat SAR and are operated by 20 nations worldwide.